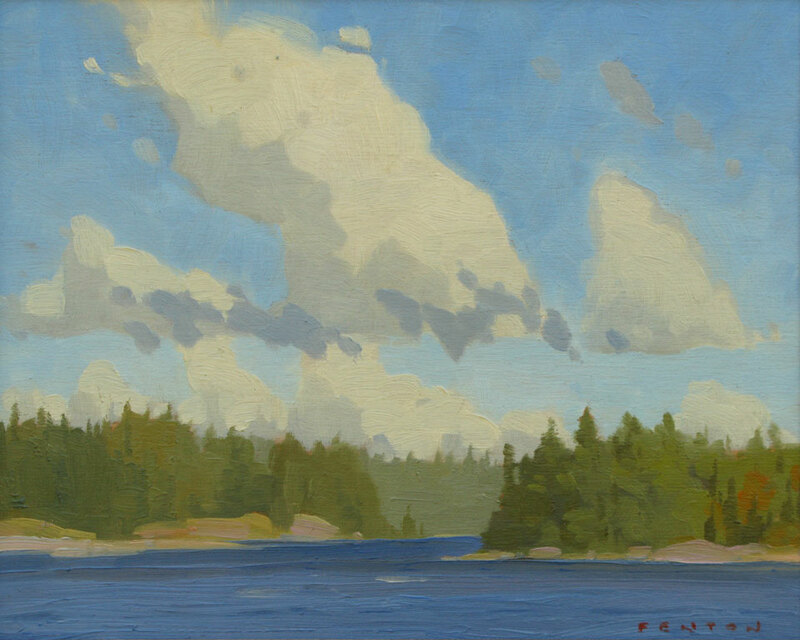 Mitchell Fenton was born in Winnipeg, Manitoba. 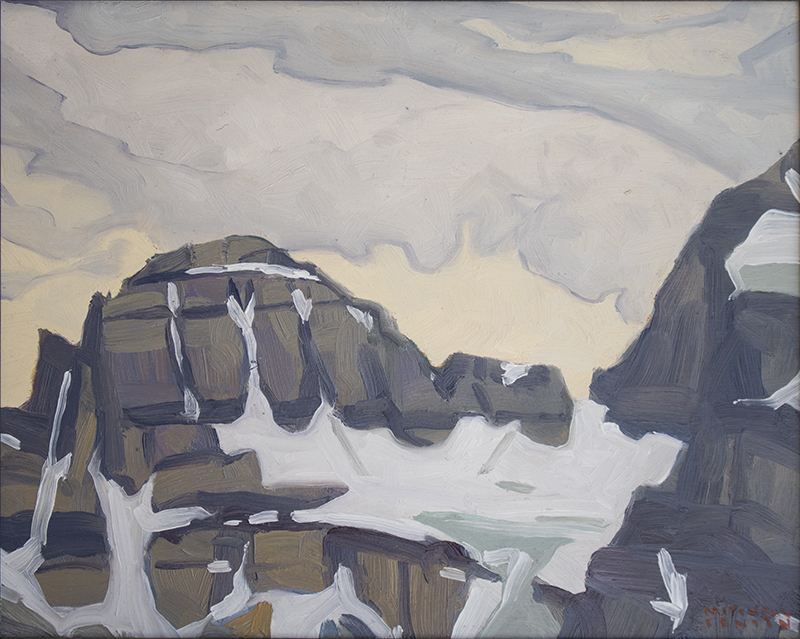 He graduated from Ontario College of Art with a degree in Experimental Arts, an interdisciplinary field, splitting his time between sculpture and painting. 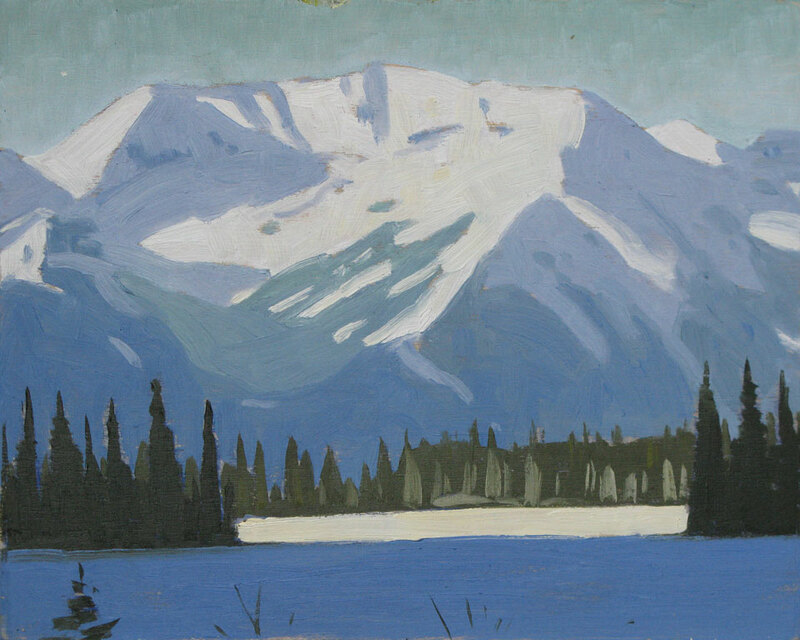 For the last 12 years Mitchell has devoted his time to painting. 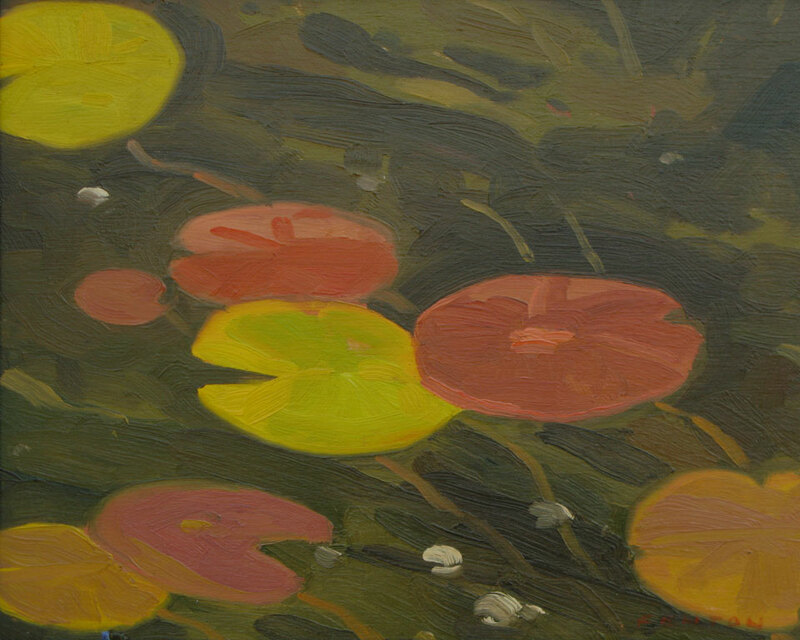 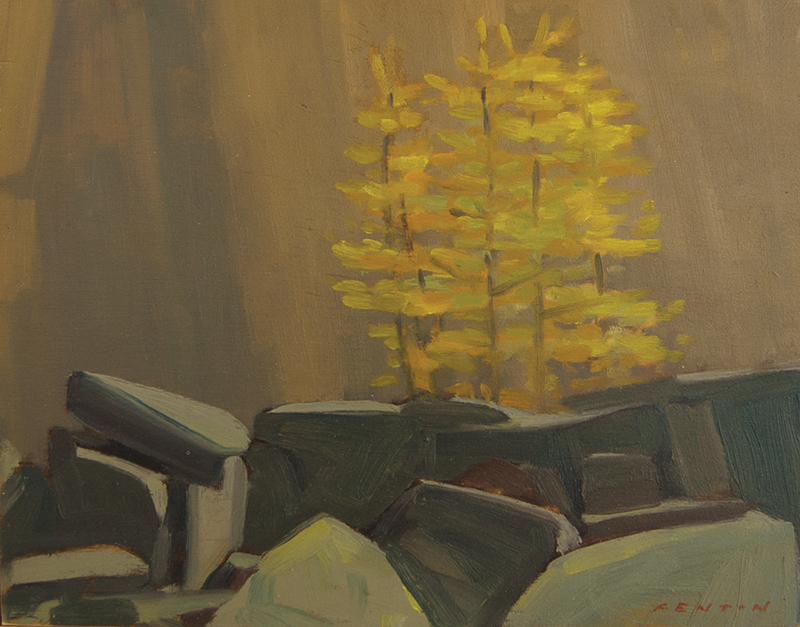 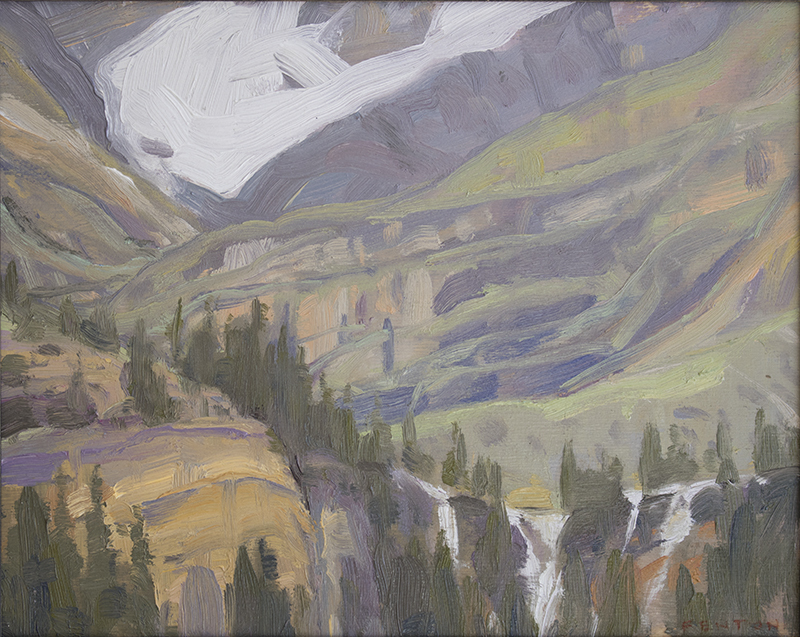 His love of outdoors and travel has guided him to his current process of working. 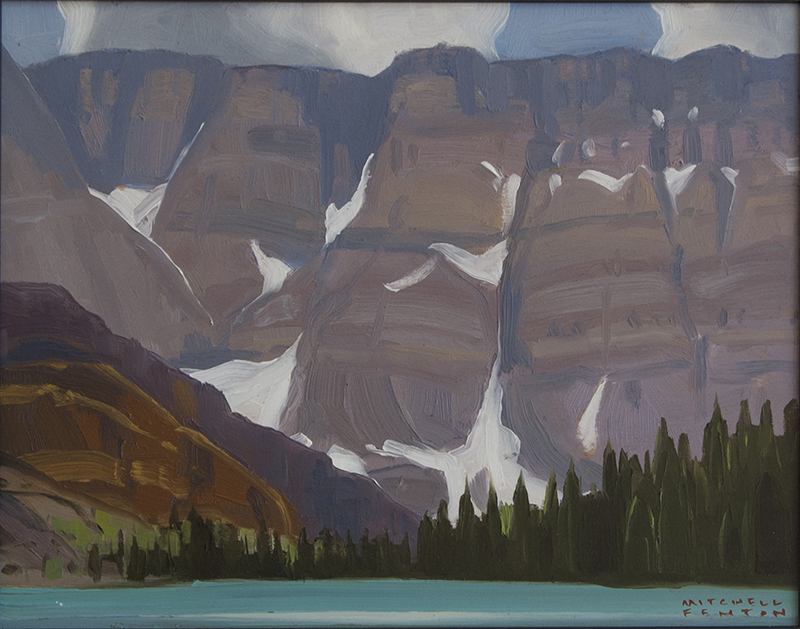 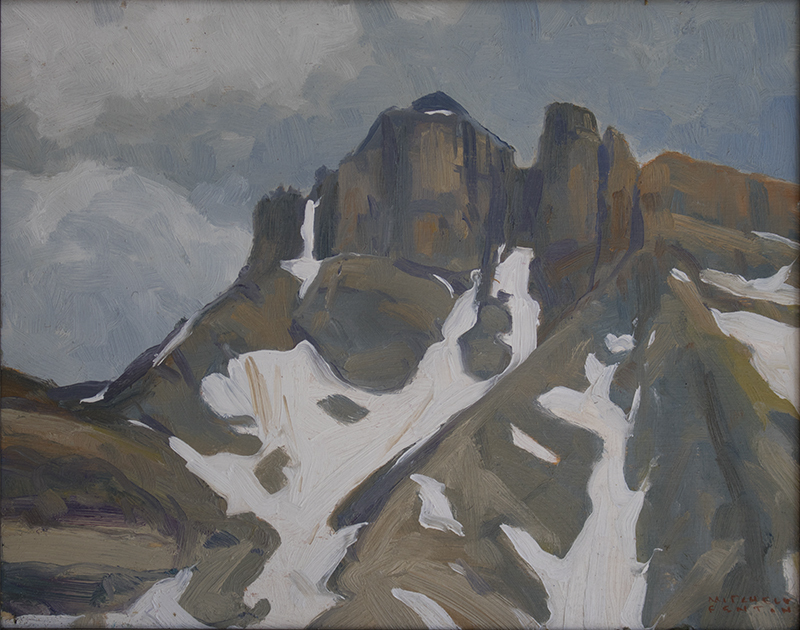 Hiking to remote areas has become an integral part of Mitchell’s process, leading to intense en plein air sessions on small wood panels while traveling.